Bitcoin is one of the best decentralized economic means. It is based on the hypothesis that people deserve a sovereign currency. Bitcoin supporters think that these principles are beyond the extent of KYC and federal institutions. However, crypto exchanges could possibly don’t think the same. Crypto exchanges have grown to a great extent in two years which grabbed the attention of government bureaucrats. Exchanges is a means of centralization in crypto space. So, centralization makes exchange clear option for controllers to force their will on market. KYC is known as Know Your Customer which is an anti-money laundering regulation and created to prevent incidents like 9/11 attacks in future. KYC protocol comes with certain provisions which were followed into the USA PATRIOT Act. This protocol is intended to make sure you do not get into money laundering or transaction by which fund is raised for terrorist activities. Know Your Customer protocol is followed by the entire world for financial institutions like the banking industry. Importance of KYC For Cryptocurrency Exchanges? The constant growth of cryptocurrencies has clearly shown the importance of cryptocurrency exchanges, which has proved the significance of acceptance of Know Your Customer to prove the identity. The aim of adopting the concept of KYC and customer authentication procedure can ensure the trade from forging accounts and trades. Apart from offering a safe and secure platform to trade, it is also going to help users to build their trust for cryptocurrency exchanges and ion digital assets. Approval to initiate your trading at the cryptocurrency Exchanges. 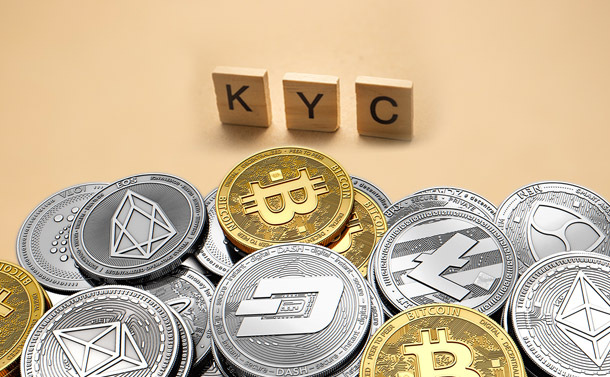 Whether you’re doing KYC for your bank accounts or for cryptocurrency exchanges to trade your tokens and coins, the procedure of KYC for cryptocurrency Exchanges is also included consumer authentication procedure will be involved identity proof and other documents for essential verification to prove identity. However, it does have certain differences between exchanges like each exchange has its own set format to confirm IDs and signed documents and the procedures being undertaken. 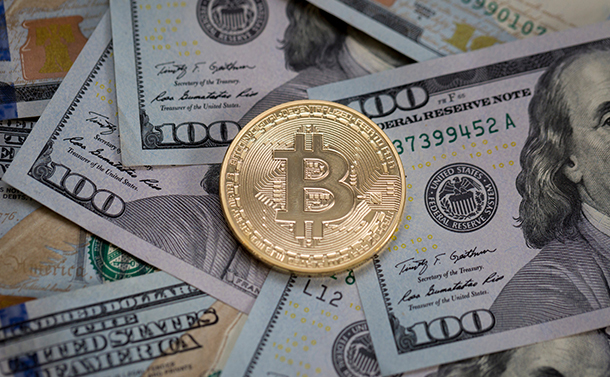 There are many countries where cryptocurrency is yet to be part of legal tender instead of virtual currency such as the United States of America. Despite all the major variances among digital currency and its authorization, the law of Know Your Customer is executed rapidly in the market to ensure the real identity and the trade. 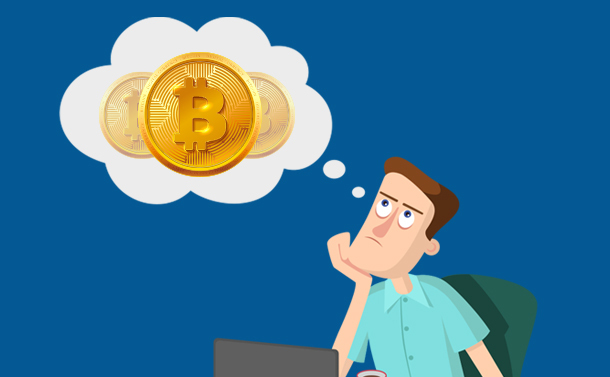 Moreover, as the blockchain industry is affecting all the other industries so cryptocurrency exchanges have also got into the fire and become an obstruct of the marketplace. Moreover, by adopting the KYC for exchanges is not only going to safeguard the customer’s privacy but also save them from harm. However, until now, Coinbase has implemented the KYC procedure and other cryptocurrency exchanges are yet to follow the KYC process. According to the government’s pressure now, crypto exchanges need to follow the KYC process to maintain privacy and security of transactions and trades. Although, as government authorities always consider terrorism as the prime reasoning for their approach so in case any cryptocurrency exchange which neglect or take KYC protocol lightly can be called for inspection and scrutiny. Overall, just like providing the personal information to the bank is normal so after the adoption of KYC protocol in Crypto exchanges provide personal information and identity will be customary. So, we’ can say that future of KYC in Exchange industry is quite powerful and meant to stay for forever. What do you think, please let us know in the comments!